Nice work Scout! And you too, Richard. Thanks Jonne. I’m happy with this one, will make a print of it later today. What wonderful tonal range, Richard. They just melt into one another. Wish I had one of those M’s. But I’m thinking it has to do with you and your post processing more than the camera. Thanks for stopping by Gwichyaa Zhee. Thanks Dave. I’ve gotten better at this kind of processing over many years and a bit better at catching water movement. Glad to see you back online again and glad to follow the new site. Thanks Cornelis. Going back there today to do more work so maybe I’ll get some more. Thanks Martin. I agree, the Fuji is a nice little camera, very nice ergonomics and when one uses it, very nice colors. Great one Richard, sure hope you make prints of this one. 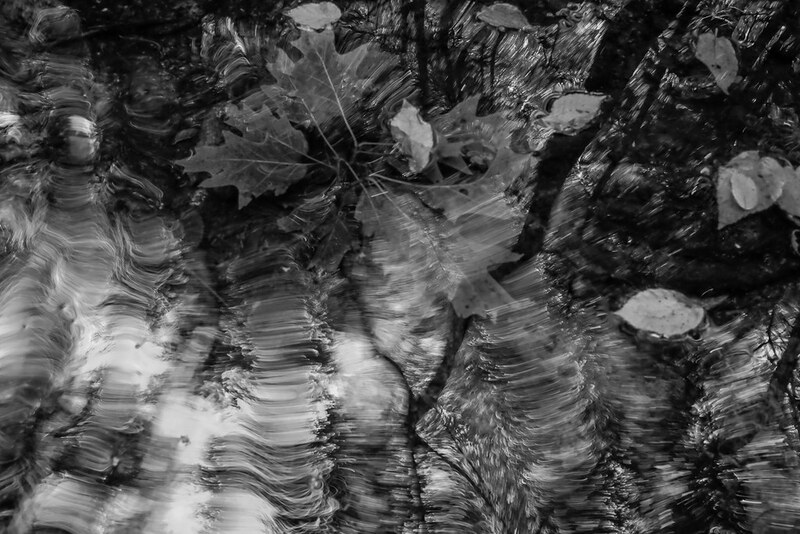 The motion of the water in monochrome is wonderful. And that place looks familiar! Thanks Gary. You’ve been there many times although the water was running higher.